GitHub - luk1337/SauceNAO: Unofficial SauceNAO client for Android. 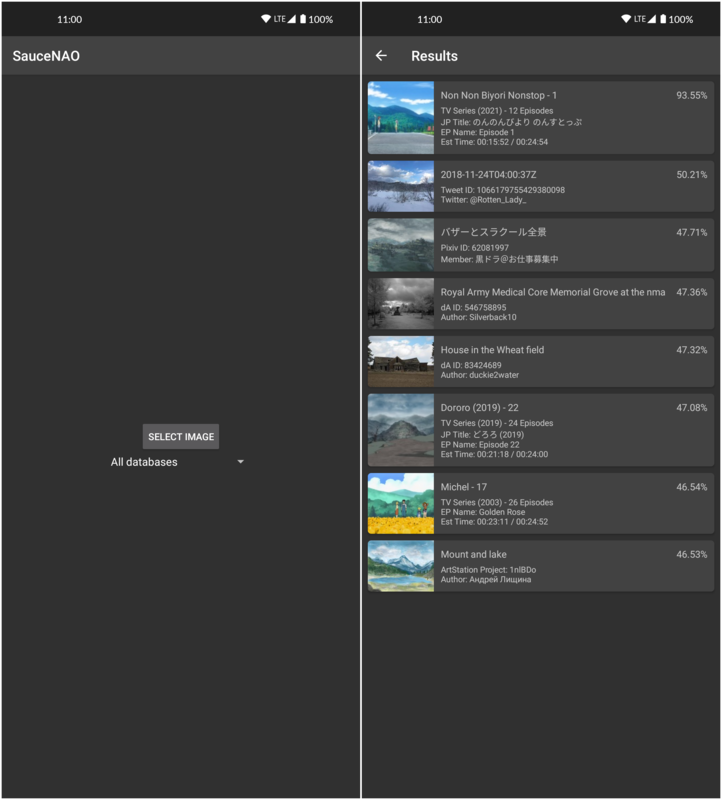 Unofficial SauceNAO client for Android. Want to be notified of new releases in luk1337/SauceNAO? In order to build this project you can either compile the project in Android Studio or simply run ./gradlew build.